Just4.Football is the developer of a suite of mobile apps that offers quick access to live scores, results, statistics and rankings from over 150 soccer competitions from around the world. All data is easily accesible from any mobile device by simply downloading and installing the appropriate mobile app. We have live scores, results, standings and comprehensive stats provided by Soccer Stats 247, website that can be accessed from your PC or mobile to check more statistics with historic results. 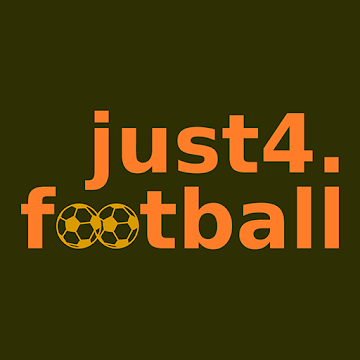 Just4.Football is a project dedicated to bring quick access to soccer live scores, results, standings and statistics from over 150 competitions. Access is free - download our mobile apps from Google Play Store.